Plants cannot live without air. 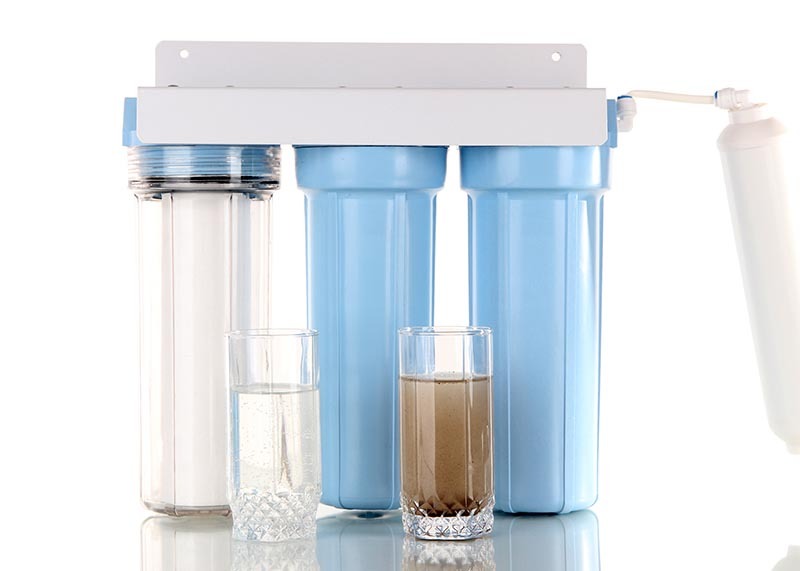 Let's get into it - how to choose the best air pump for your hydroponic systems. 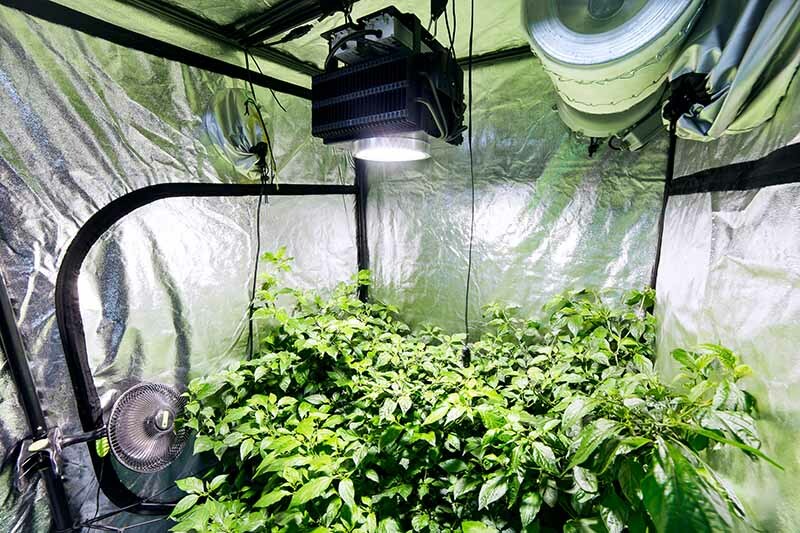 It comes as no surprise that tomatoes are among the most popular crops for both commercial and enthusiast hydroponic grow operations. 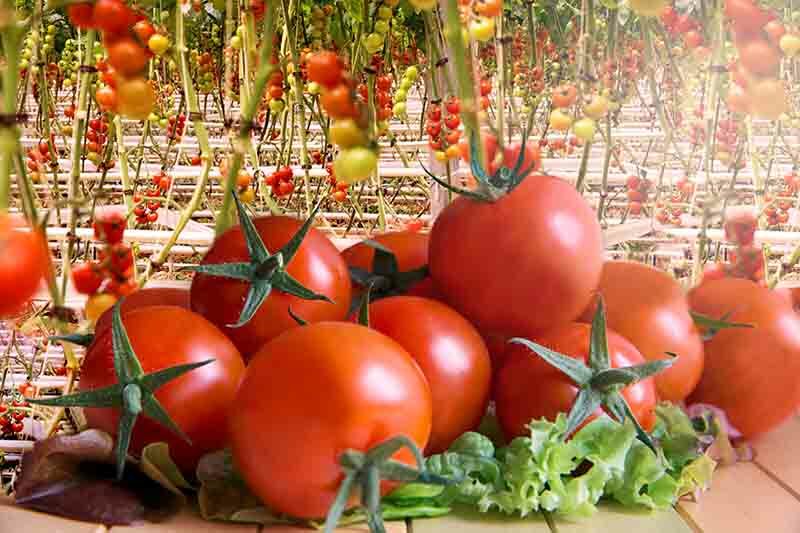 Let's explore how to grow hydroponic tomatoes. 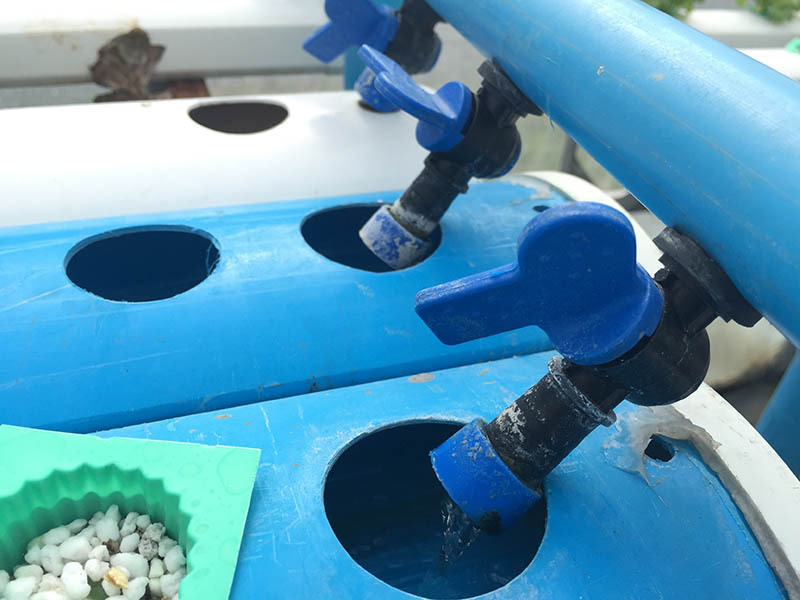 Buying pre-grown seedlings/saplings is a good option for Hydroponic beginners. 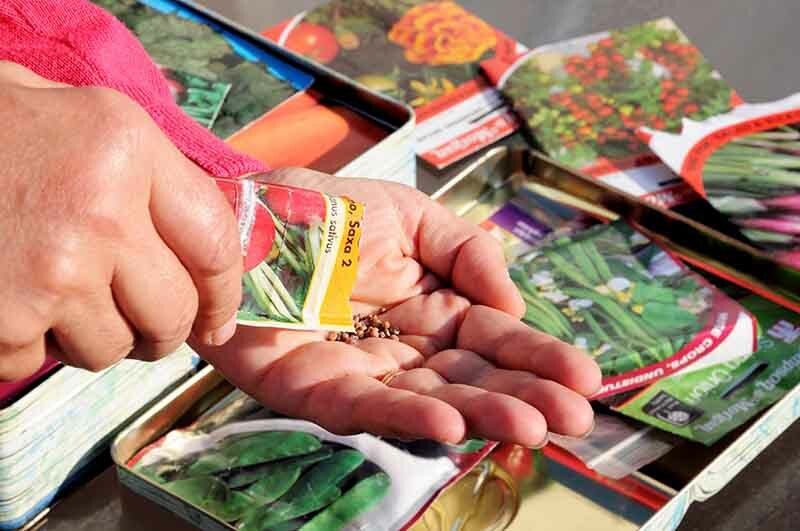 But in the long run, learning to start with your own batch of seeds is the best option. We'll know why. What do you do when you don't have enough ground surface for all your planting needs? 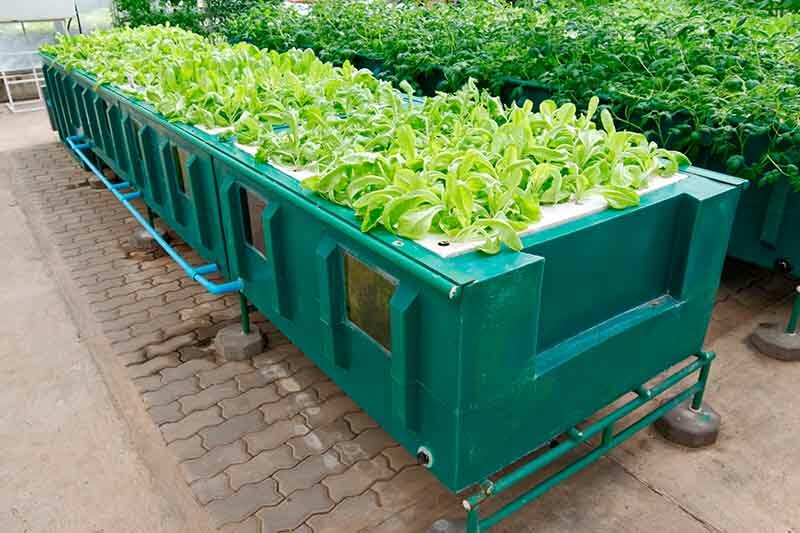 As our soil quality begins to deteriorate, many people are looking for alternative methods to grow fresh vegetables for their future homes, Aeroponics is among the most effective ones. 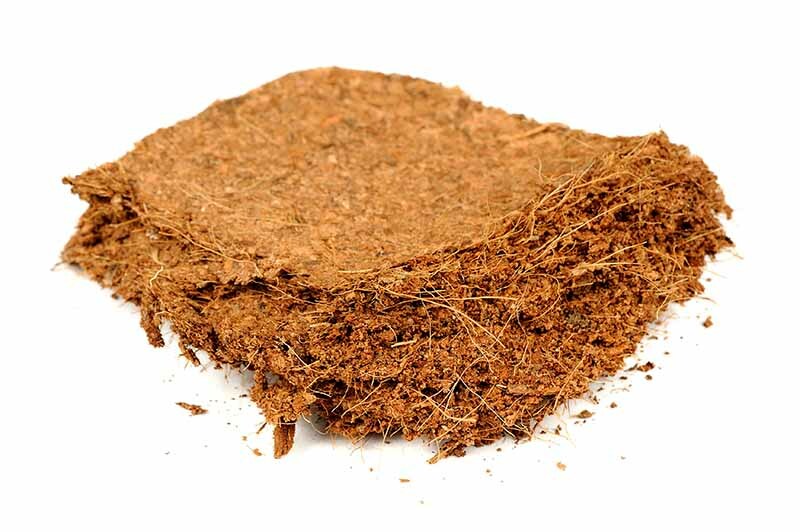 Not only Coconut Coir is an excellent growing medium, but it is also very sustainable. 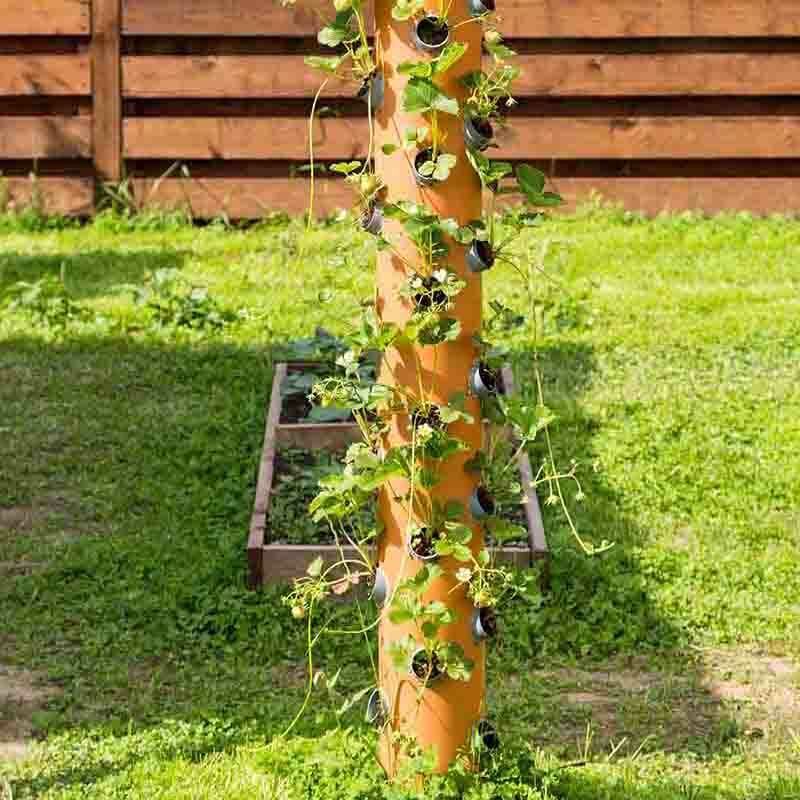 And it is ideal for both regular gardens as well as hydroponics. But there're some things you must know when growing with it.